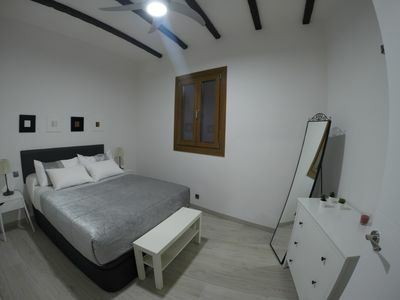 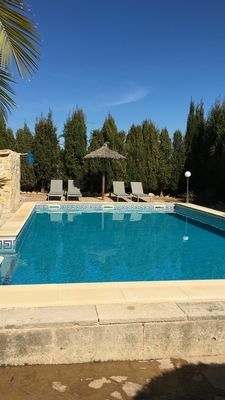 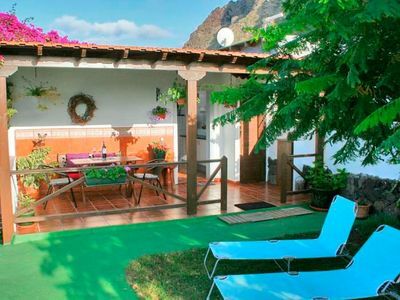 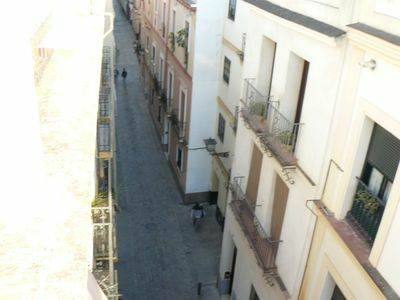 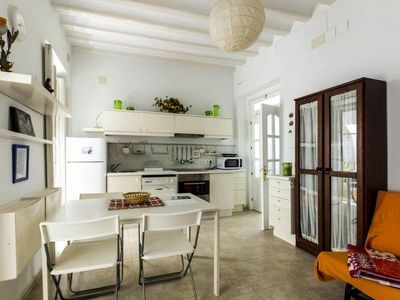 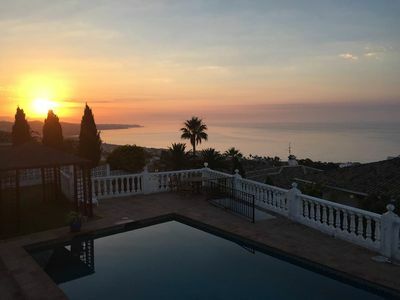 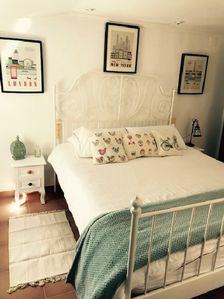 Wonderful and comfortable apartment in Pulpi, Andalusia, Spain with communal pool for 5 persons. 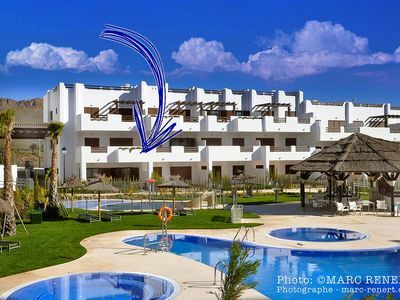 This resort accommodation is situated in a coastal area, close to a tennis court, at 1 km from Playa "Los Nardos" beach and at 4 km from San Juan de los Terr. 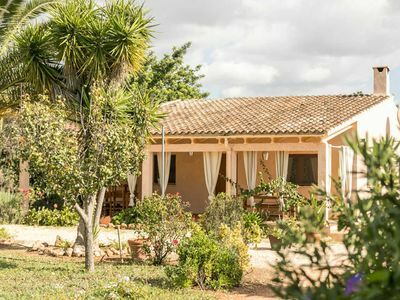 This resort accommodation has 3 bedrooms and 2 bathrooms. 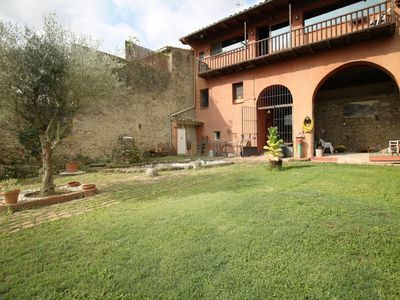 The accommodation offers a lawned communal garden with trees. 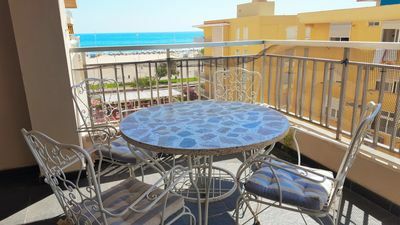 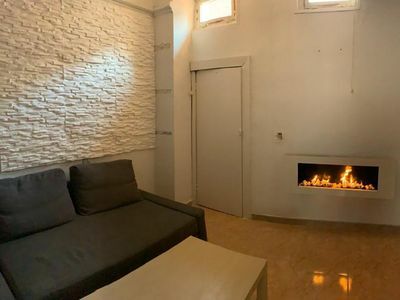 The vicinity of the beach, places to shop, sports activities and places to go out makes this a fine apartment to celebrate your holidays with family or friends. 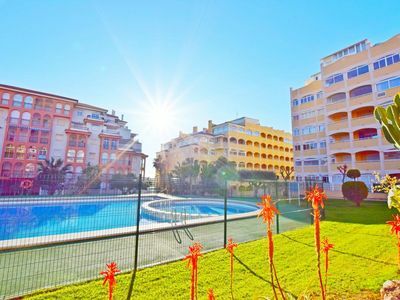 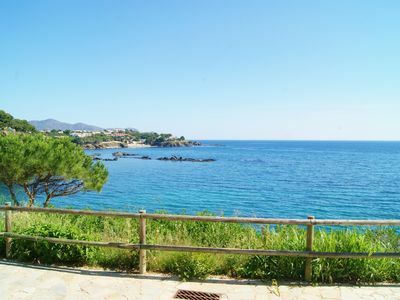 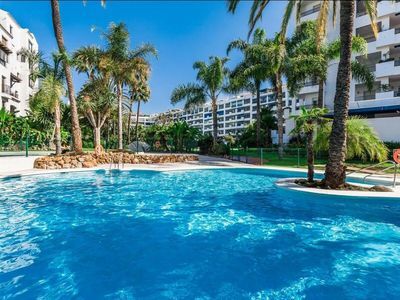 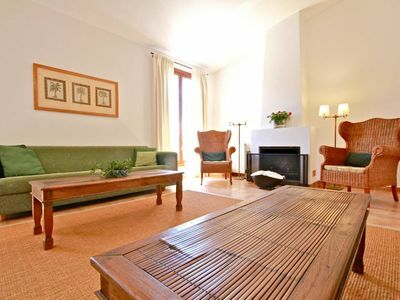 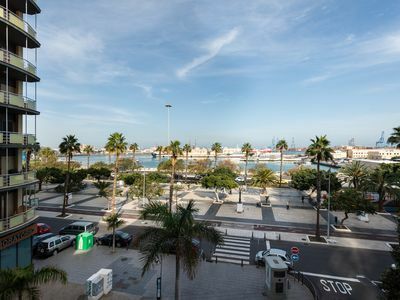 Apartment in Puerto Banús 100m Beach C.
Pleasant apartment, well appointed for 2/4 persons. 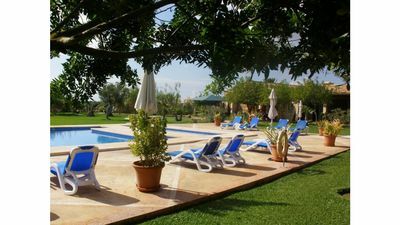 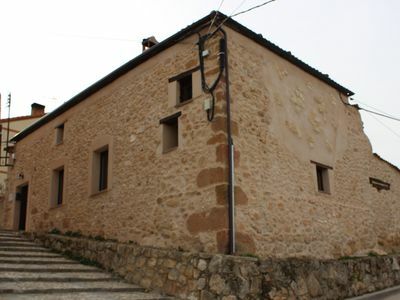 Holiday with friends, Finca El Pavo Apartment "Llucmajor"